A major component of the mind and heart research lab is our outreach programs. We offer exclusively online, hybrid or face-to-face programs. Dr. Daugherty conducts tailor made, and primarily face-to-face (although they may include a hybrid component) workshops, retreats, presentations and inservices focused on the healing power of emotion. 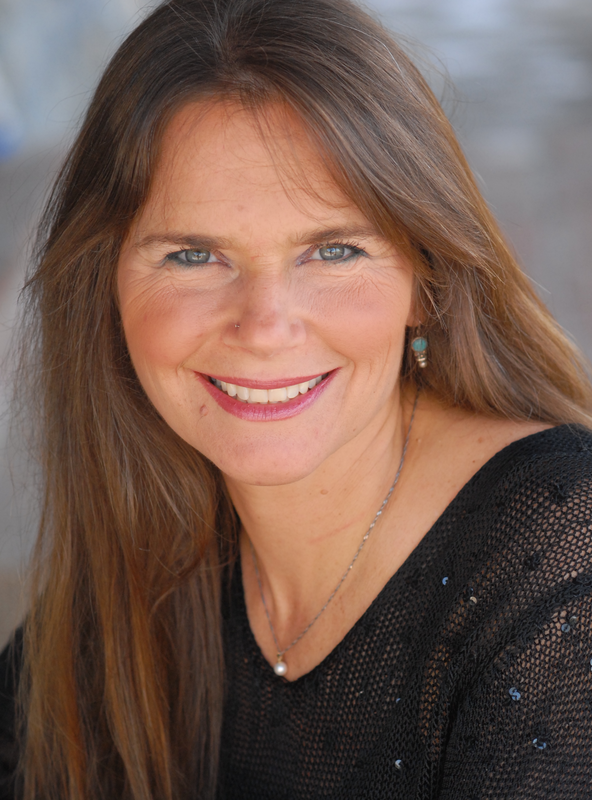 She bases her work on the science of embodied emotion and has developed a step-by-step program designed to heal harmful emotional patterns and cultivate emotional resilience by engaging the power of heartfelt emotion. She first demonstrates the emotional and psychological harm done by remaining in 'status quo' and then offers a blueprint for change. Research has shown that gratitude, hope, empathy, compassion and other heartfelt emotions reduce stress and anxiety and create a sense of flourishing in all aspects of life. Dr. Daugherty shows you how and why this is true, and more importantly walks you through an experiential process designed to help you realize the myriad of benefits they can provide. Her workshops and presentations are appropriate for both personal and organizational restoration. Contact her at adaugherty@cpp.edu for more information.